I am a big financial dude - love making money. 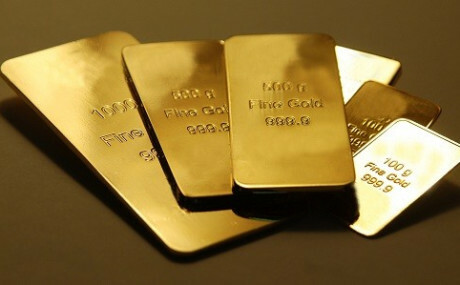 My name is RK and I'm big into gold and other commodities. I hope I can help some really great financial startups here. Look forward to seeing what else is out there too.